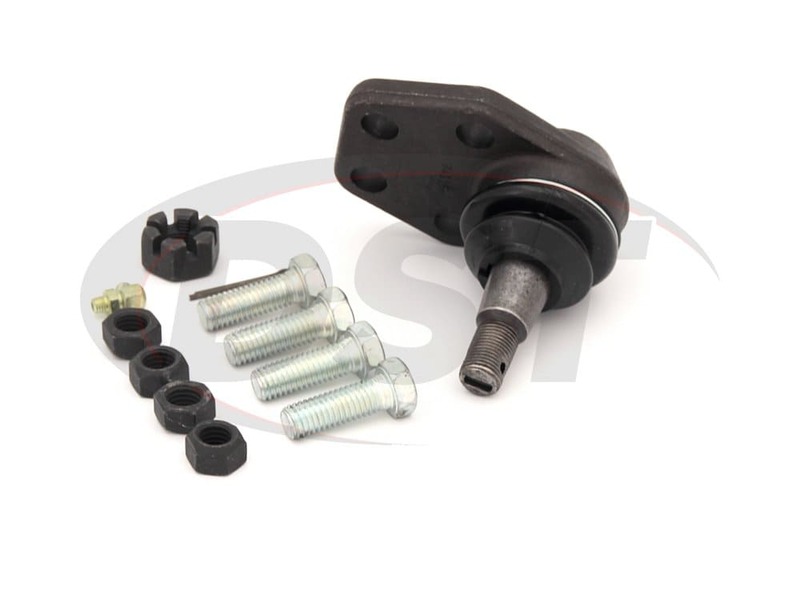 MOOG-K7365 - Front lower ball joint - Are the ball joints in a pair or single? 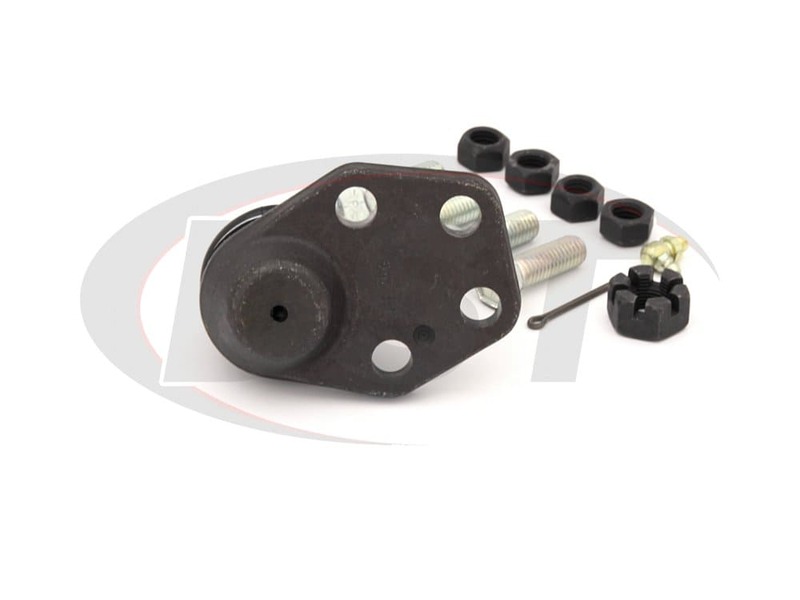 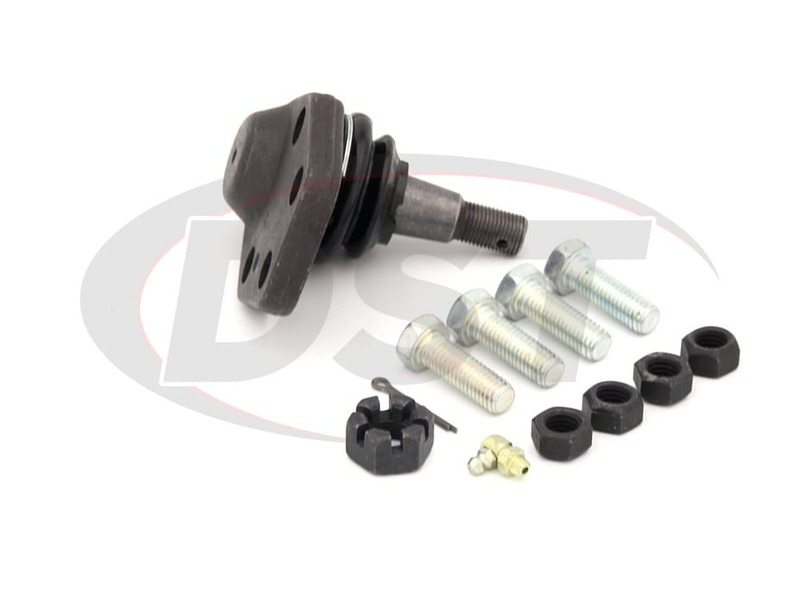 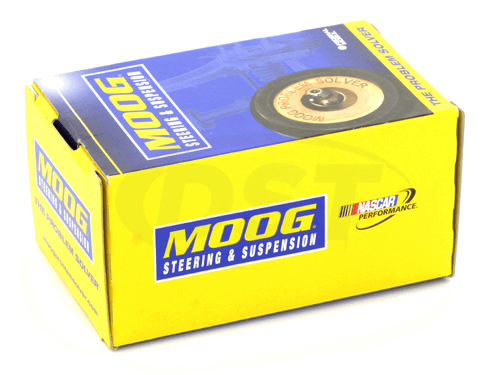 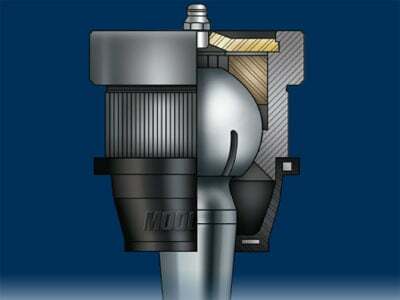 Moog-K7365 is sold as a single Ball joint. 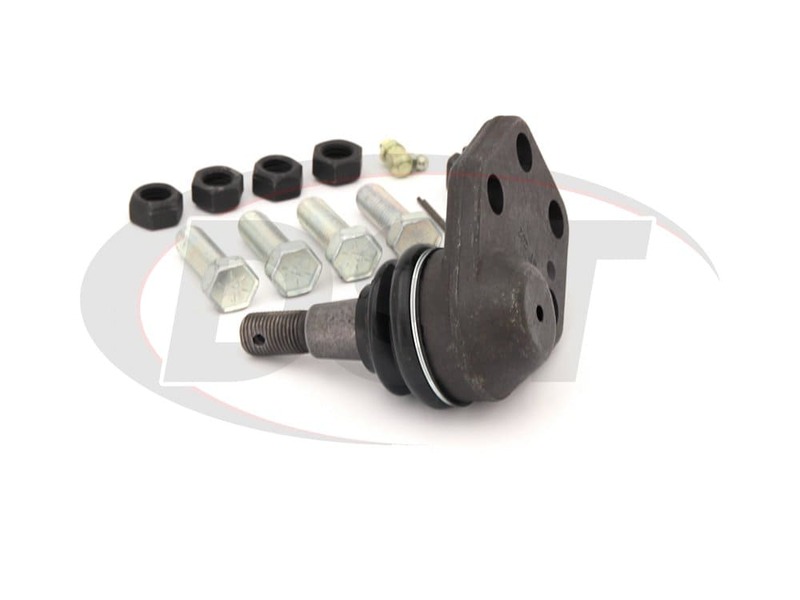 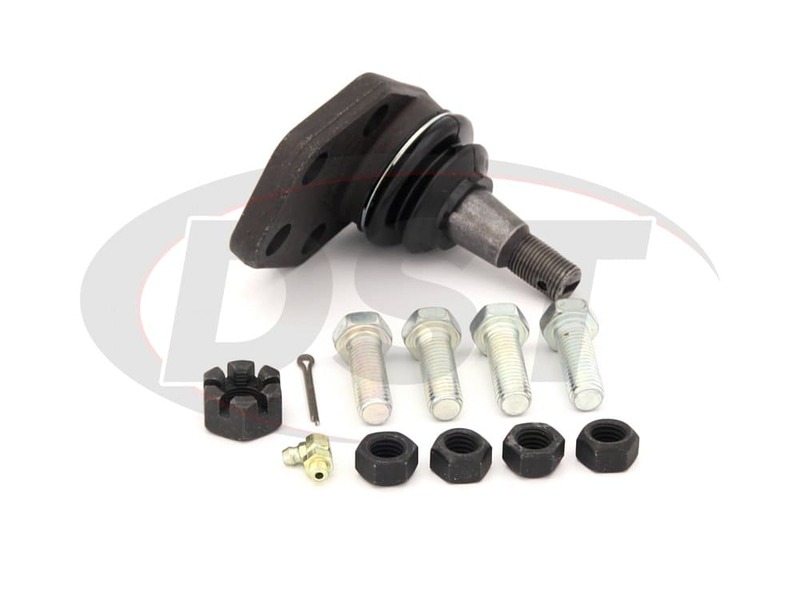 You will need two of this ball joint to cover left and right lower ball joints on your vehicle.